A fascinating and highly entertaining look at one of the most important families of the Renaissance era--the Medici. “Sister Wendy Beckett has transformed public appreciation of art through her astonishing knowledge, insight and passion for painting and painters.” This set includes Sister Wendy's Story of Painting, Sister Wendy's Odyssey, and Sister Wendy's Grand Tour. Simultaneously delightful and scholarly--this is a must have for anyone interested in art history. When British stencil artist Banksy traveled to Los Angeles to work, he came across obscure French filmmaker Thierry Guetta and his badly organized collection of videotapes involving the activities of graffiti artists. Inspired, Banksy assembled them with new footage to create this talked-about documentary, and the result is a mind-boggling and odd film (so strange as to be thought a hoax by some) about outsider artists and the definition of art itself. A dramatization of the Impressionist movement as seen through the eyes of Claude Monet. Highly entertaining and informative. A very personal and revealing look at the personalities that created Impressionism. Filippino Lippi (Italian, Prato 1457?–1504 Florence), Madonna and Child, Ca. 1485. Tempera, oil, and gold on wood, 32 x 23 1/2 in. (81.3 x 59.7 cm) The Metropolitan Museum of Art, The Jules Bache Collection, 1949 49.7.10. NEW YORK, NY. 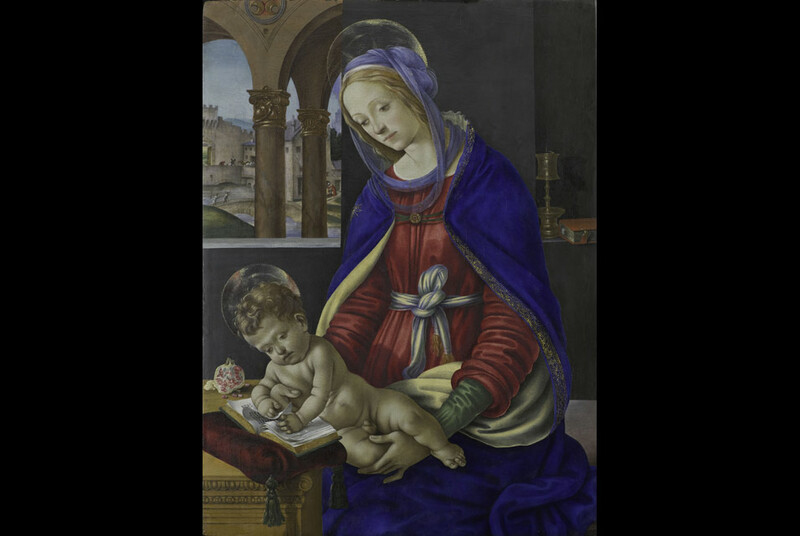 A recent restoration of a "Madonna and Child" by Filippino Lippi (1457-1504), the great 15th Century Florentine painter has revealed a vivid, richly colored masterpiece. 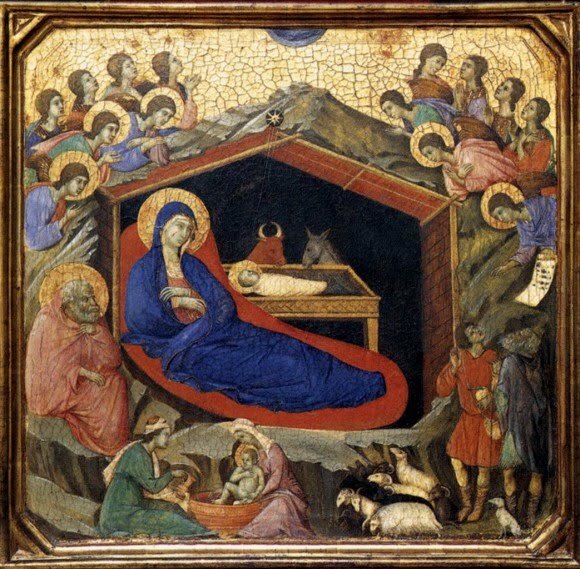 A test cleaning revealed that beneath a thick, discolored varnish there was a beautifully preserved, richly colored painting. It emerged that the varnish had been artificially toned to create an almost monochromatic appearance—an amber-colored uniformity that conformed to the idea of how an Old Master should appear. So striking is the transformation that the picture seems a new acquisition. While Schiele is recognised as one of the greatest draftsmen of the 20th Century, with watercolours making over $11 million at auction, his work is absent from museum collections in the United Kingdom and has been given little public attention in the past twenty years. In 1989, the Royal Academy of Arts staged the first and last museum exhibition in the country, Egon Schiele and his Time. 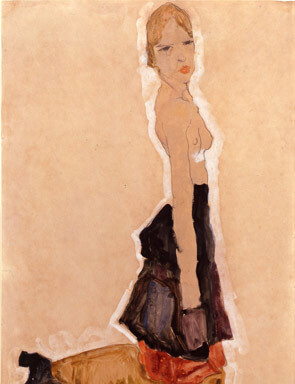 Since then Schiele’s work has only made fleeting appearances in group shows, to which Nagy has loaned pieces. Focusing exclusively on women, this exhibition provides a rare opportunity to discover museum-quality drawings and watercolours from the artist’s most creative ‘Mature Period’ (1910-1918). 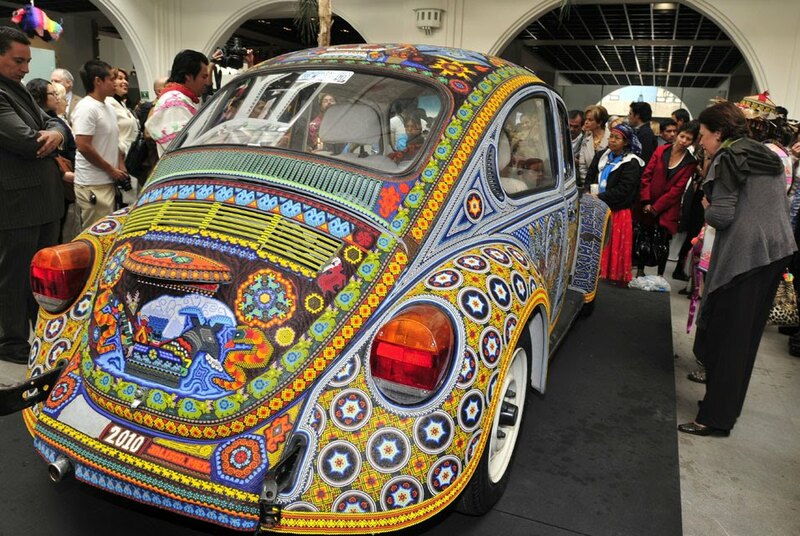 EPA/Sashenka GutierrezMEXICO CITY.- View of a Volkswagen Beetle vehicle that two families of Mexican natives from Huichol ethnic group transformed into a work of art, Mexico City, Mexico, on 09 December 2010 . Named Vochol, a combination of the popular Vocho used in Mexico to name the Beetle model and the word Huichol. The car was unveiled at the Museum of Popular Art in Mexico City, initiator of the project. 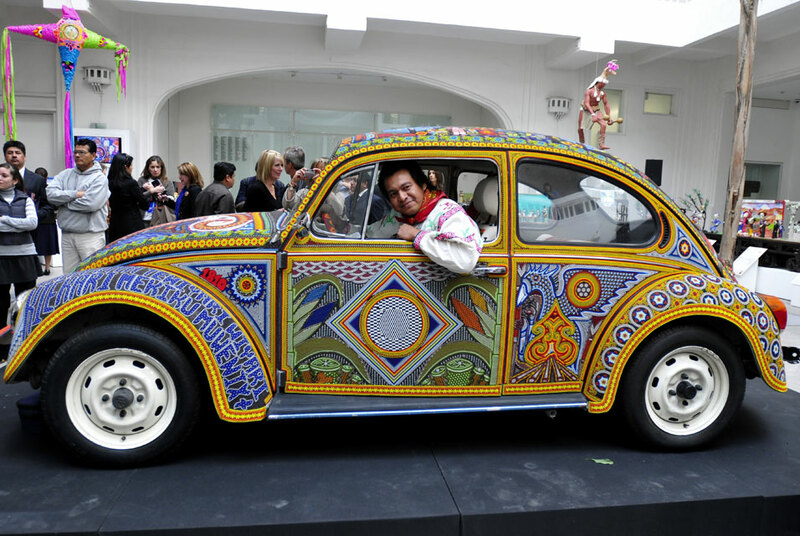 EPA/Sashenka GutierrezMEXICO CITY.- A Huichol Indigenous man poses inside a Volkswagen Beetle vehicle, that two families of Mexican natives from this ethnic group transformed into a work of art, Mexico City, Mexico, on 09 December 2010 . Named Vochol, a combination of the popular Vocho used in Mexico to name the Beetle model and the word Huichol. The car was unveiled at the Museum of Popular Art in Mexico City, initiator of the project. Copyright © 2015, WhatAboutArt.org. All rights reserved.